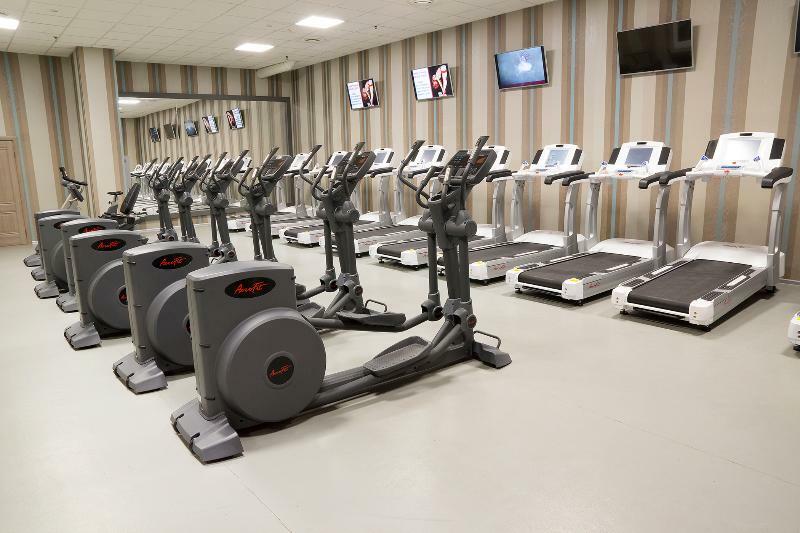 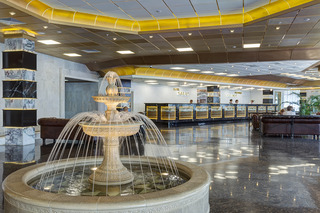 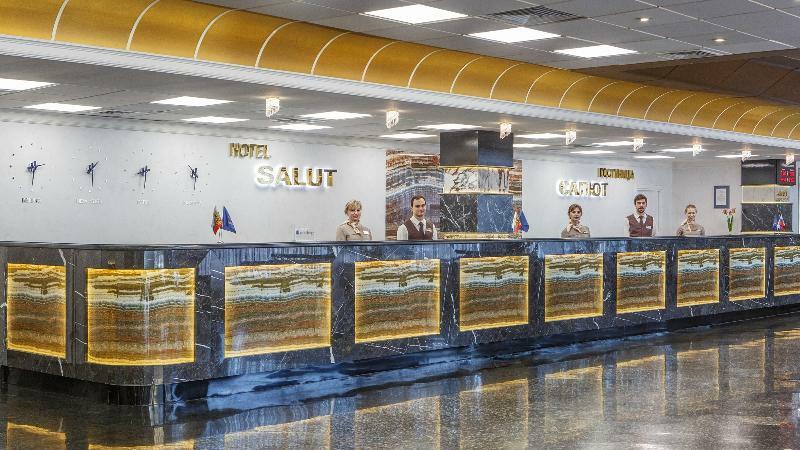 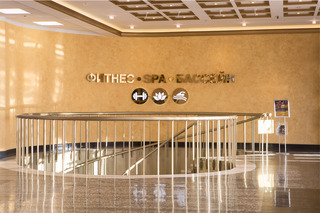 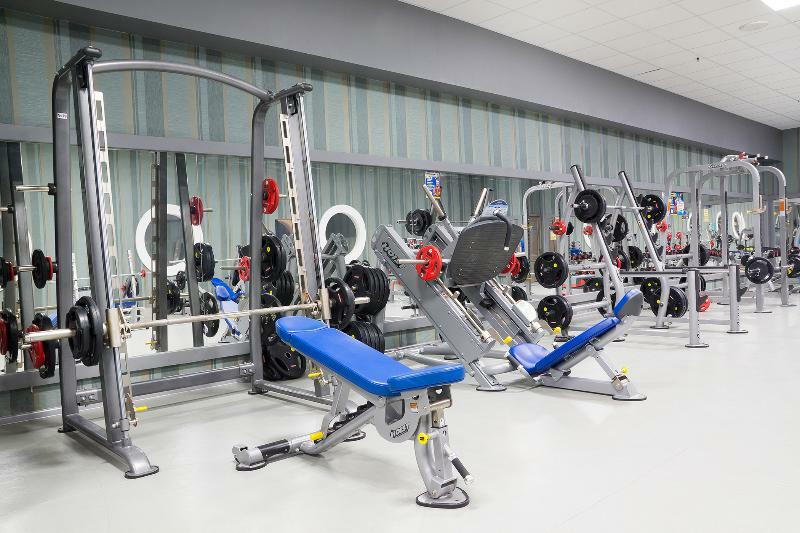 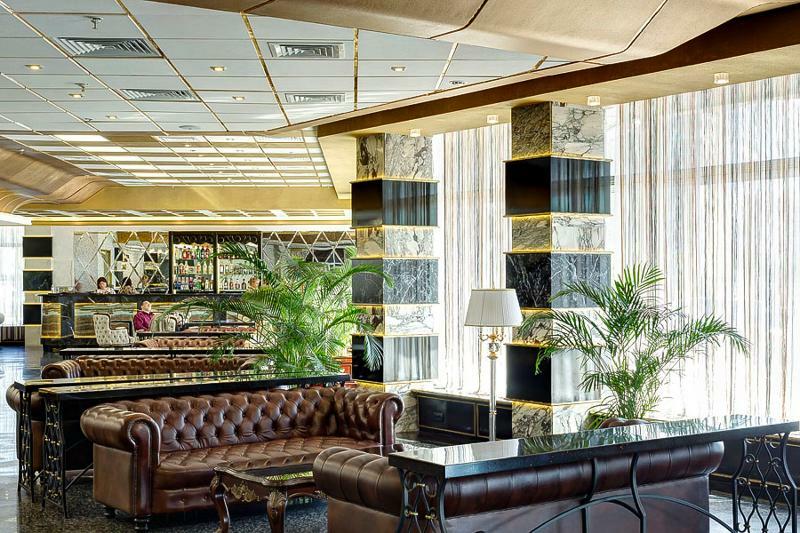 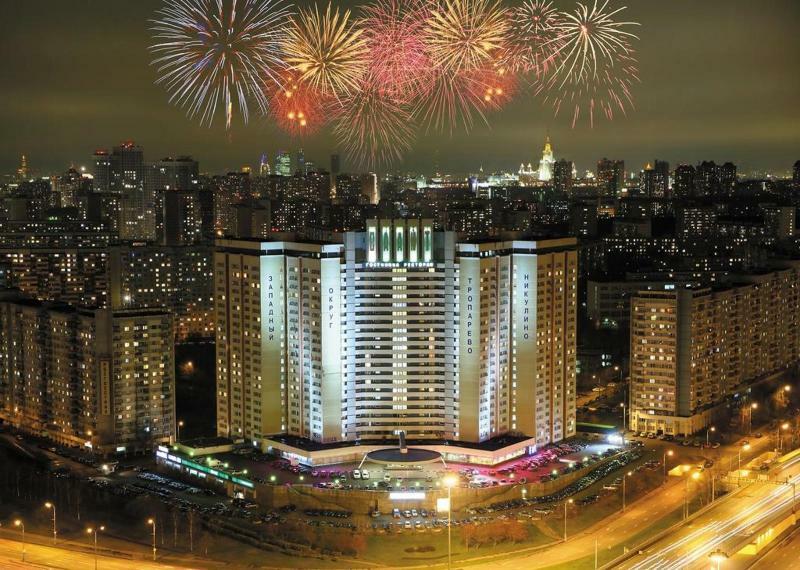 Situated in the south-west of Moscow, at the entrance from Vnukovo Airport, the modern 24-storey construction of this city hotel is hard to miss. It was originally build for the 1980 Olympic Games and since then has played an important part in the life of the city. With modern architecture and high-quality services initially orientated towards receiving foreign delegates it is easy to understand why it is a preferred place for participants in different international competitions, festivals or congresses. 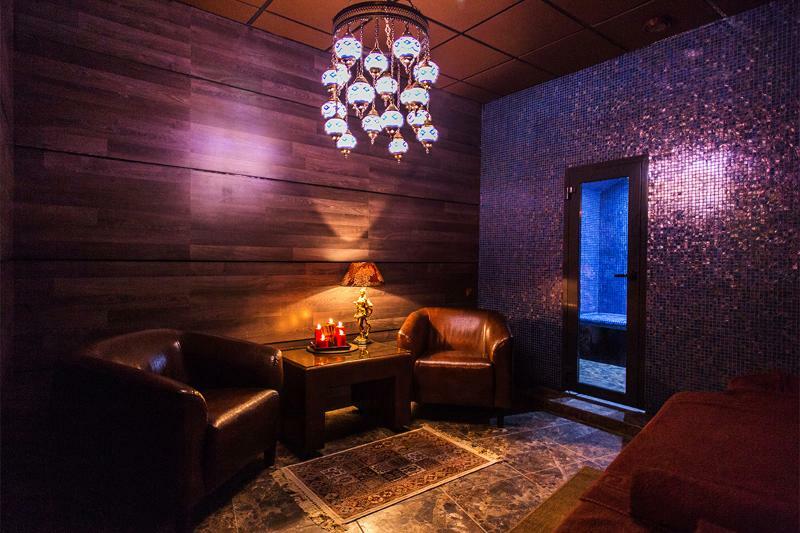 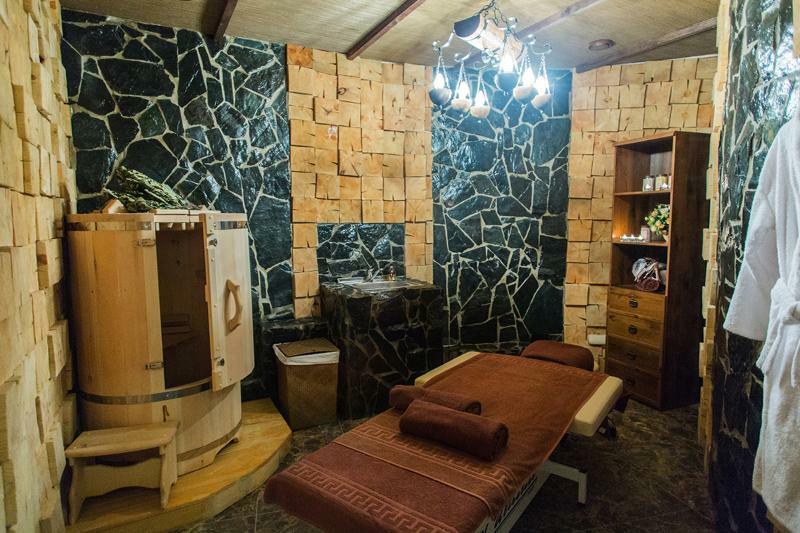 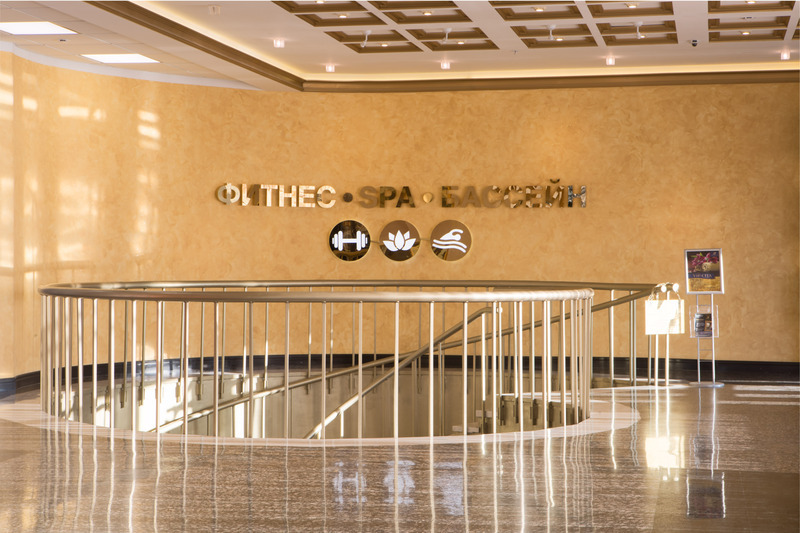 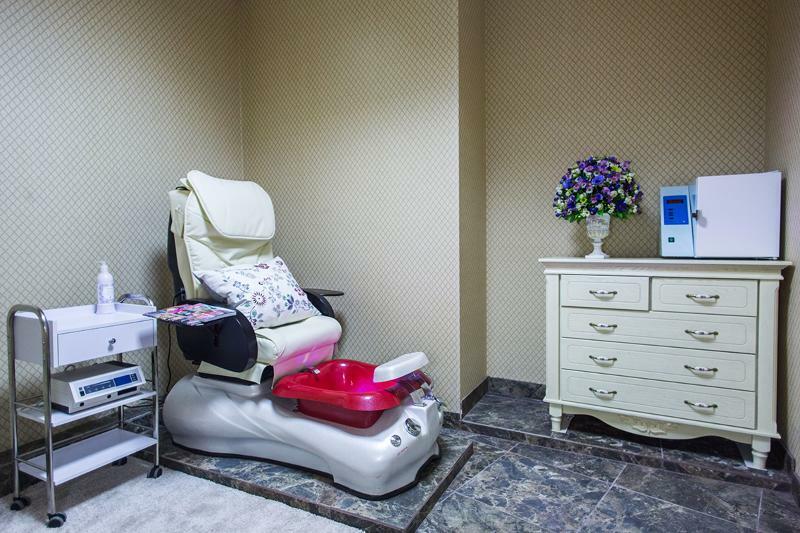 The business travellers can take advantage of the meeting facilities, while everyone will appreciate a massage treatment or a visit to the sauna at the end of the day. 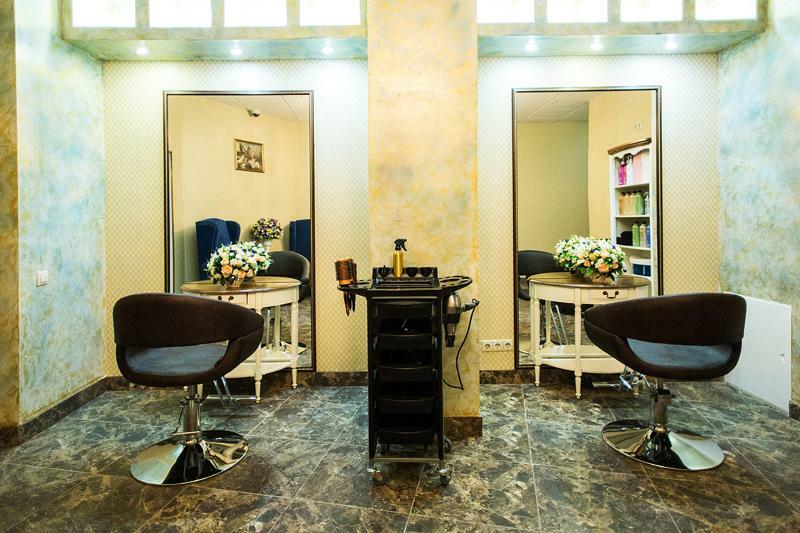 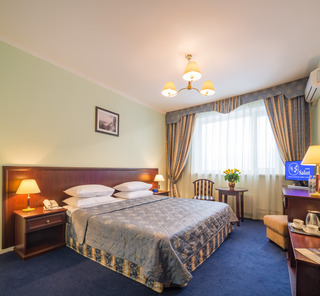 Those who want to explore Russia's capital will find links to the public transport network nearby, while the Paleontological Museum and State Circus on Vernadsky Avenue are both around a 15-minute walk away. 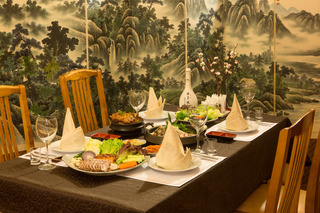 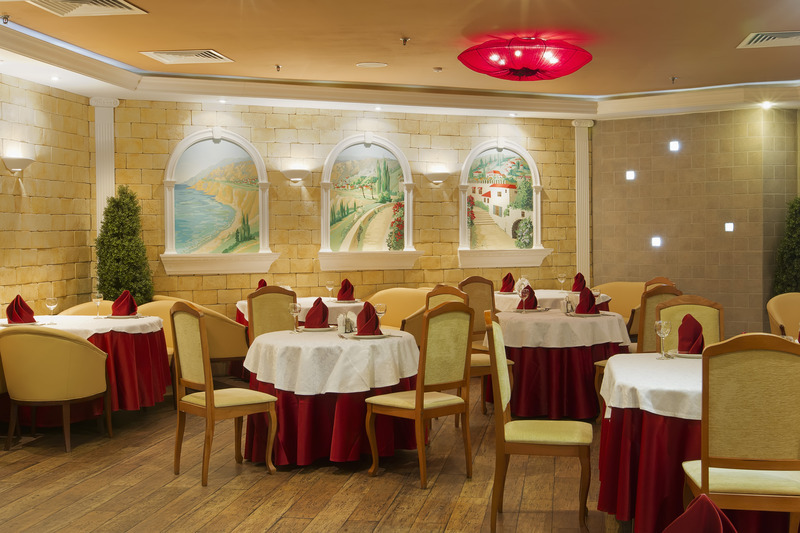 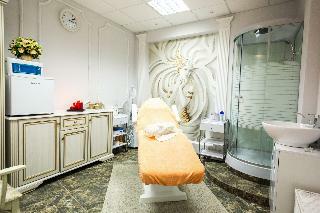 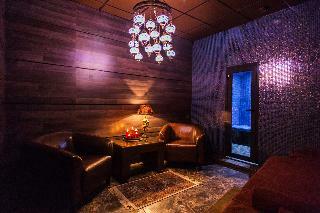 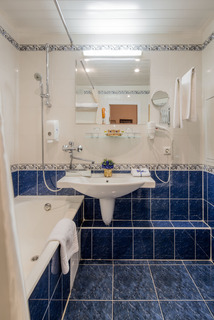 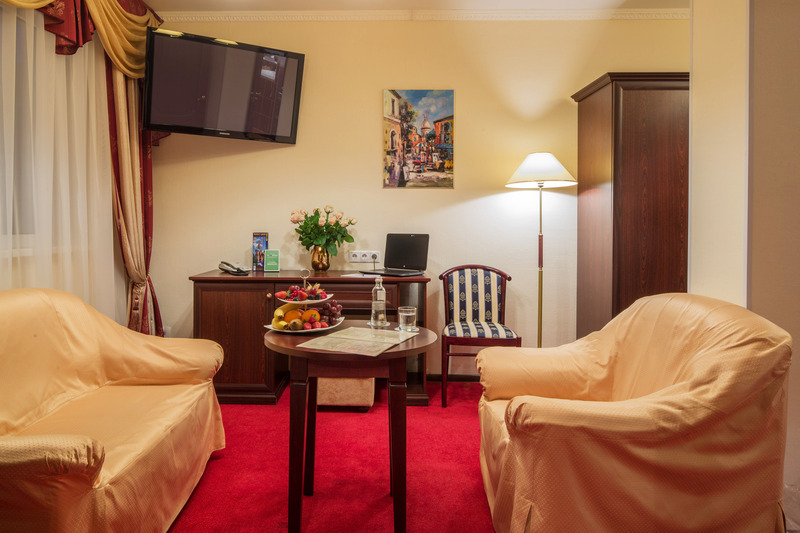 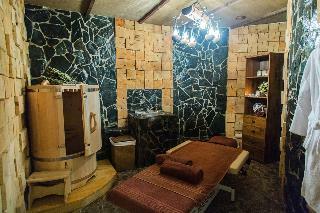 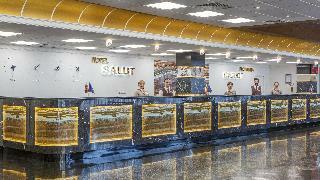 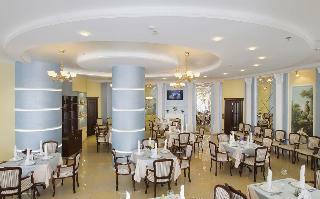 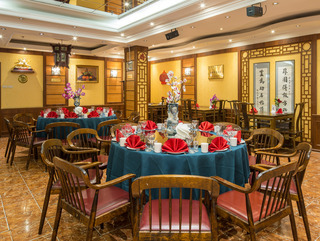 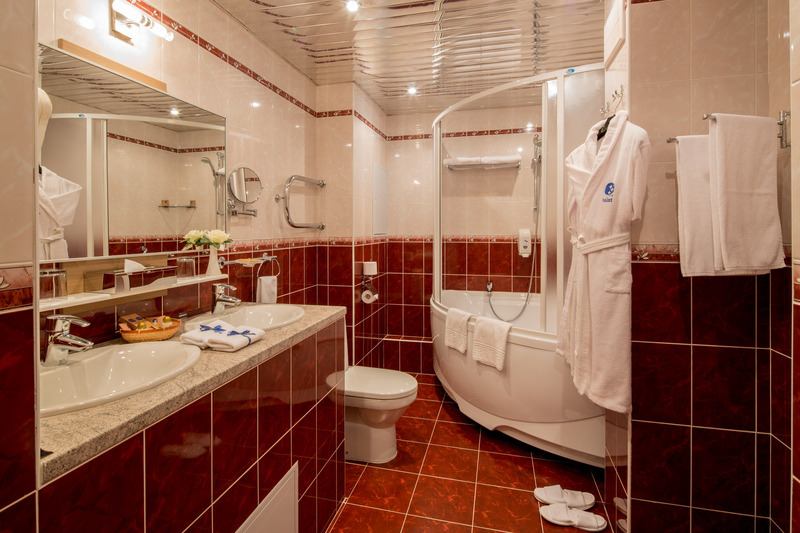 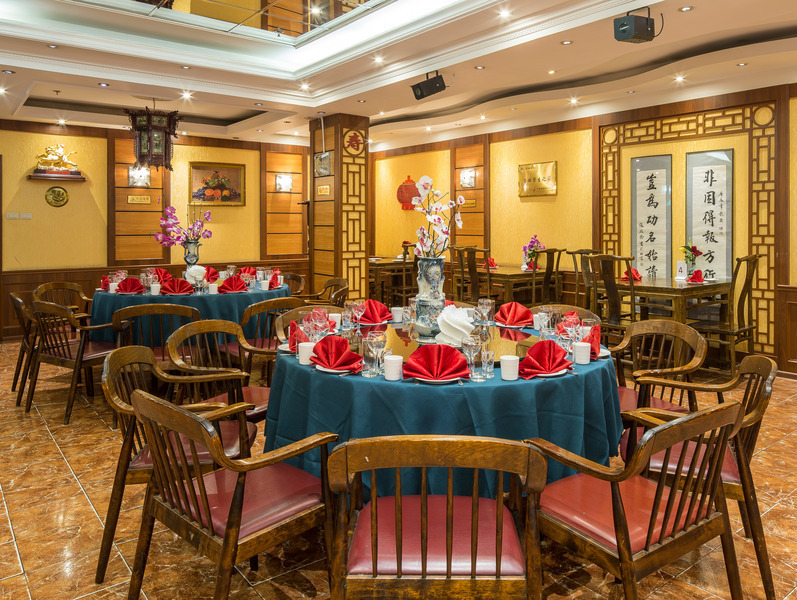 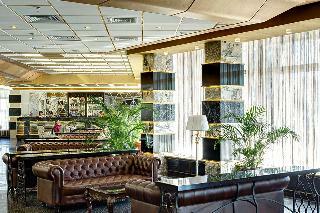 Russia Hotels Offer special hotel deals and care about your vacation here at Russia Hotels. 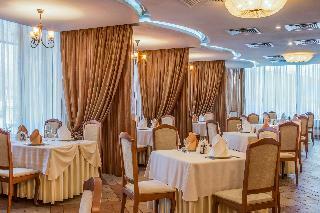 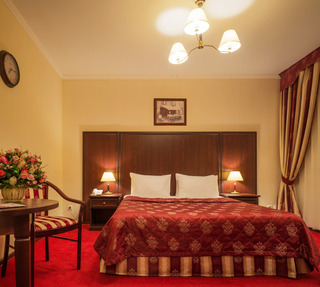 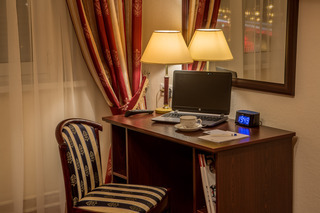 Luxury Russia Hotels Cheap hotels at Russia Hotels You can easily book through online booking Russia Hotels.